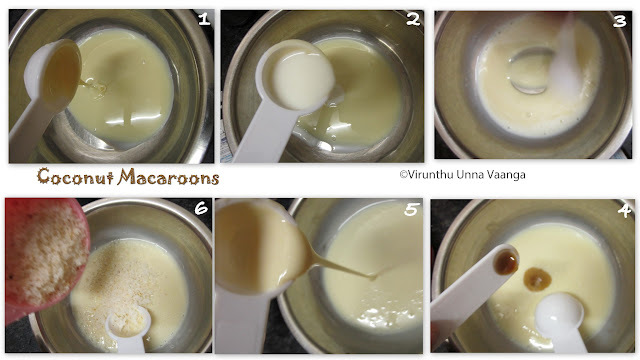 Preheat the oven 180 C.
Take a large mixing bowl; add condensed milk, milk and vanilla essence stir it well. 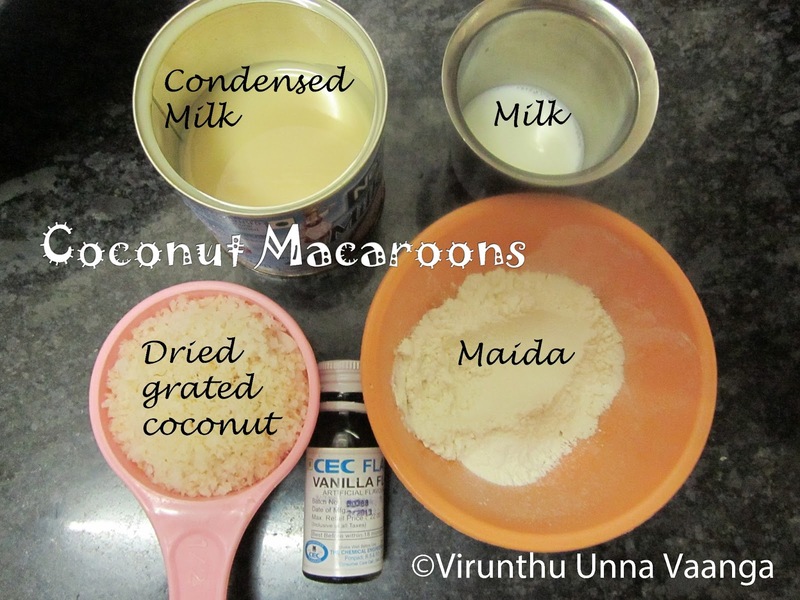 Now add dried grated coconut or ready made desiccated coconut and Maida mix it well. After mixed everything take 1 Tbsp of batter and place it in greased and dusted baking tray. 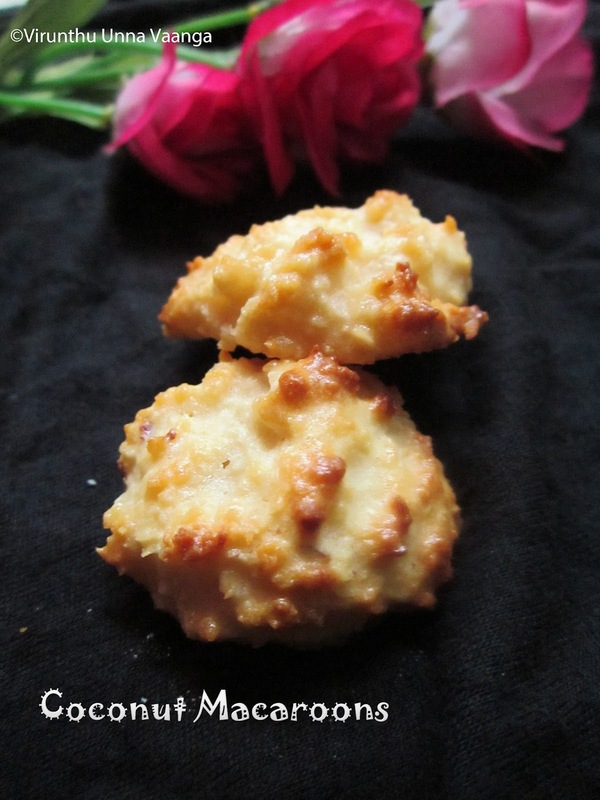 Bake it for 15 minutes or till the edges are golden around the edges. Cool for 10 minutes on the tray and it looks very softy and it’s harden after sometime. 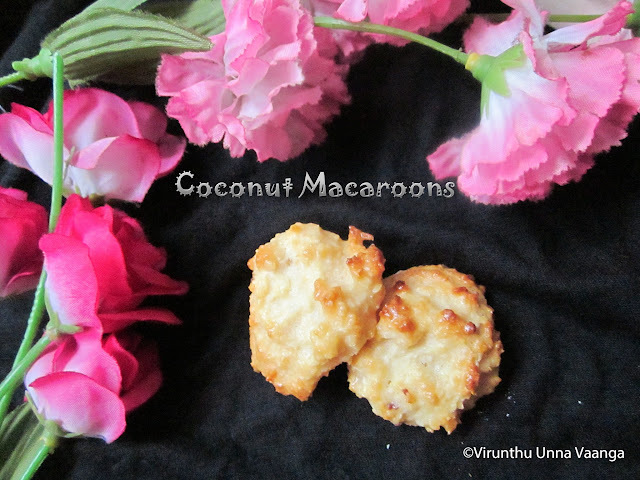 Enjoy every bite of the sweetest Macaroons!!! 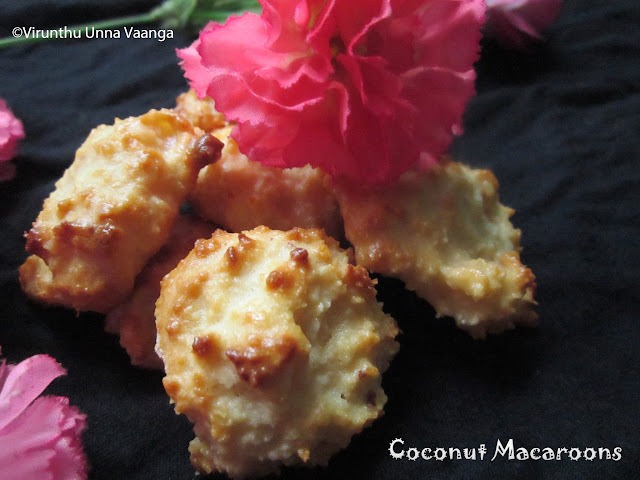 *Home made desiccated coconut - Grate one fresh coconut and fry it on dry tawa till its evaporating the moisture or u can sun dried to get desiccated coconut. If the batter is watery add 1 Tbsp of semolina for the thickness and its helps to even more crispy. If you like add broken cashew nuts for the crunchiness but am not fan for the crunchy so I did not add it. 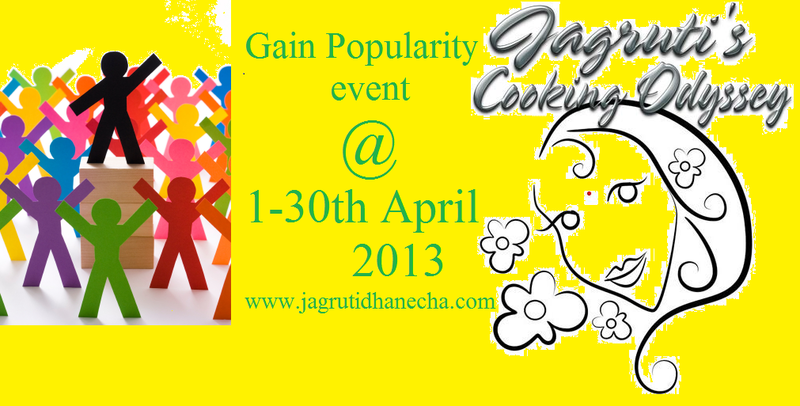 liked the first click,u r blog design too very attractive. Very Nice one. Thanks for sharing. Wow innovative and egg less too. Must try. 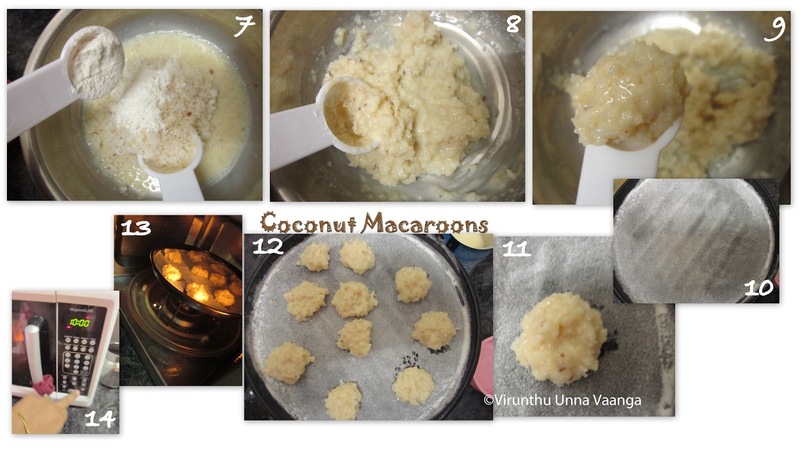 Looks cute and very appealing...makes me wanna grab some from the screen. 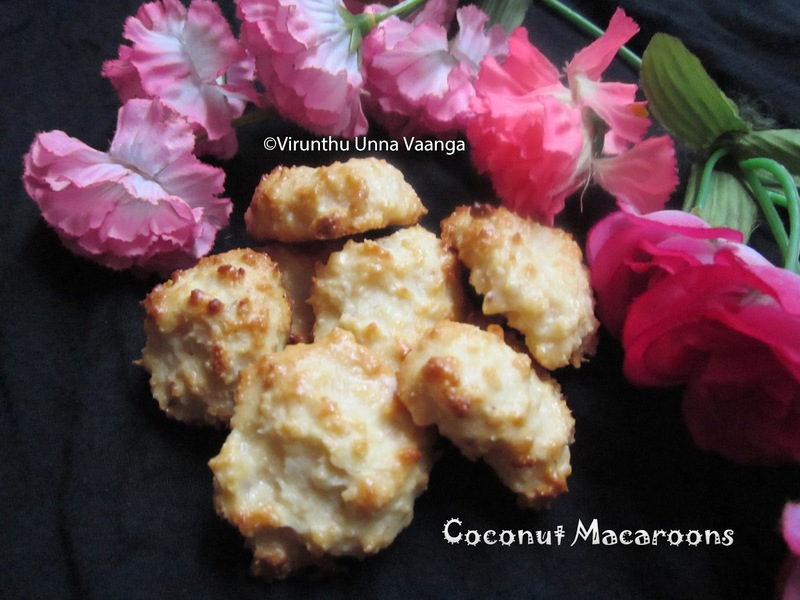 Delicious eggless coconut macarons. Viji.You did very well. 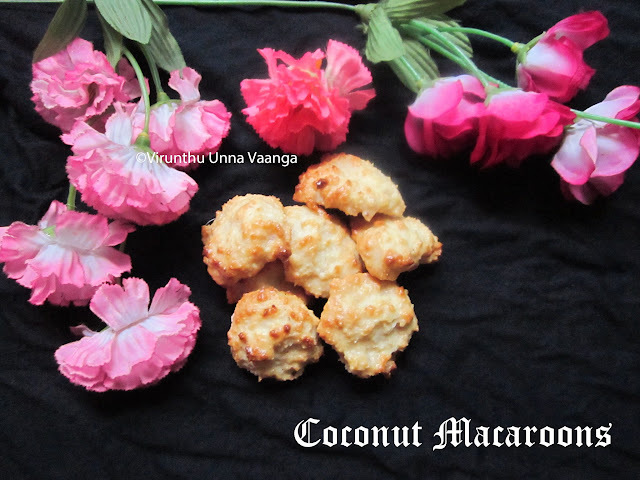 wow..so delicious n tempting coconut macroons, my fav too..loved this eggless version dear..thanks for sharing,lovely pics n presentation viji! Delicious and lovely macroons Viji, Very beautiful clicks. Thanks for sharing. Wow! 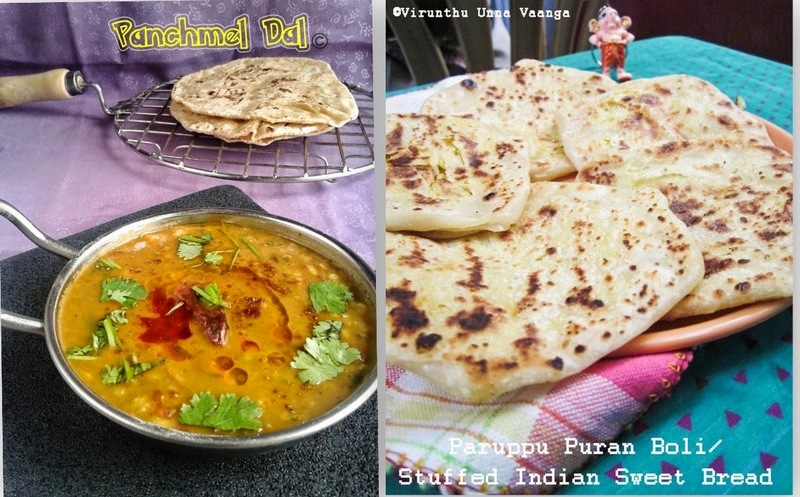 thanks for sharing this amazing recipe..
Wow! 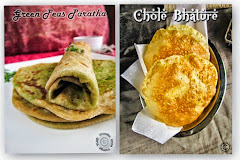 Eggless? I am sold! 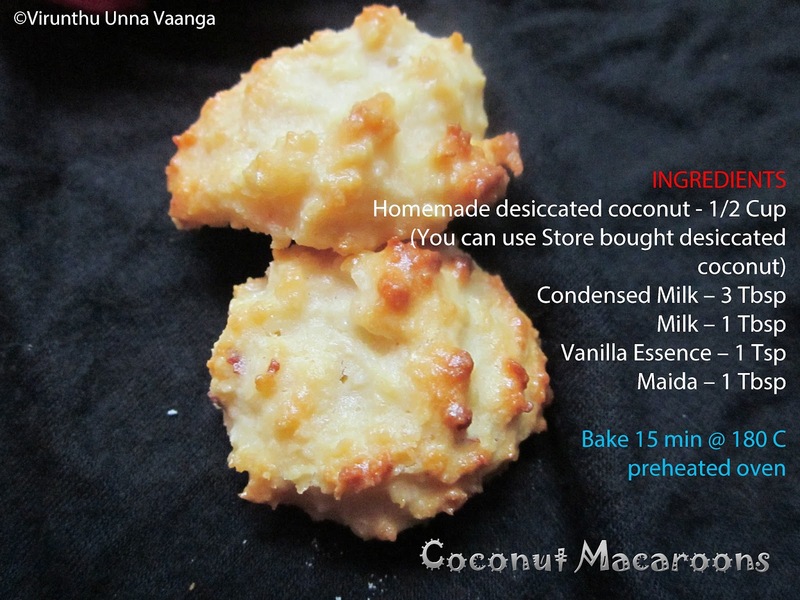 These eggless coconut macaroons look yummy. 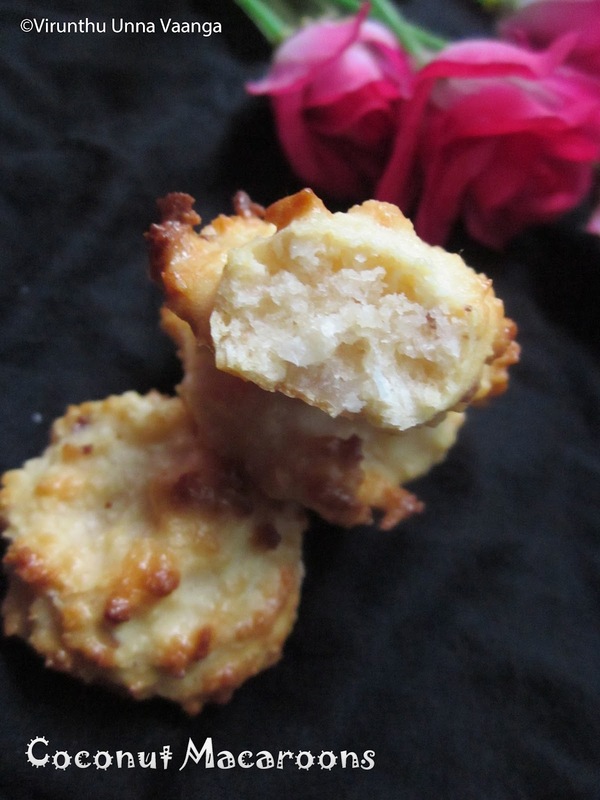 Eggless macaroons.. Cool.. Crispy chewy looking macaroons !! 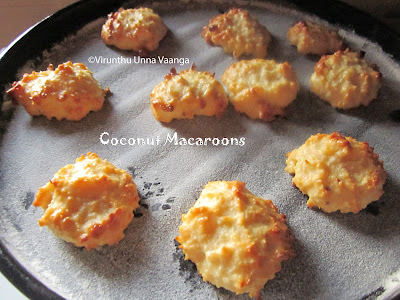 Perfectly made macaroons Viji.. Love the new look of your space..
Macaroons are popular in Brazil too.. specially coconut macaroons. eggless macaroons r tempting n lovely.. Very nicely done, with condensed milk and coconut, should have tasted awesome..
Wow so lovely..Loved the clicks. 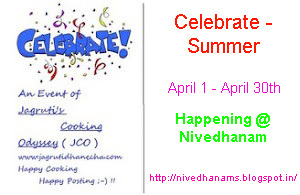 Thank you so much for your entry linked in my blog.I want you to follow the rules and get eligible for the giveaway otherwise it will not qualify for the giveaway.